I wanted to share this easy peasy recipe with you all today because those last minute gift ideas are much needed around this time of the year, no? 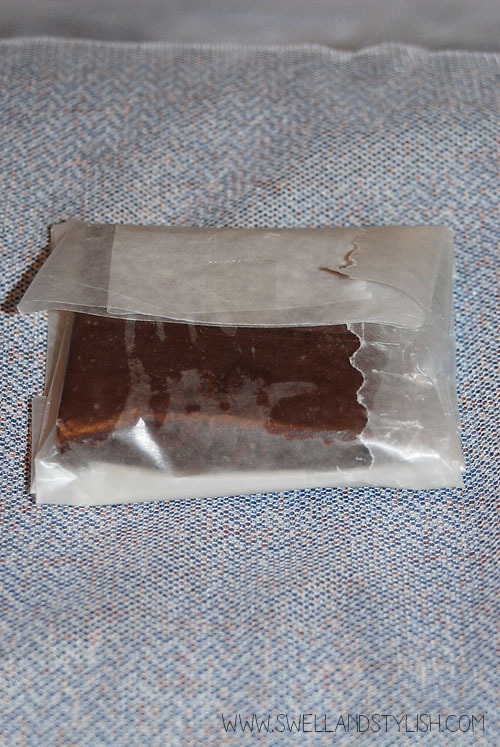 After reading this post, you'll know how to make your very own fudge and who doesn't love fudge? now the fun part .. add what you like! I added 1 tablespoon of peanut butter and 1 tablespoon of cookie butter from Trader Joe's. Put all of this in a pot, and heat until melted on your stovetop. Once melted, put in small lightly sprayed glass pan. I used an 11x9. I lightly sprinkled sea salt on the top and then put in the refrigerator to cool off. It was cool within an hour. 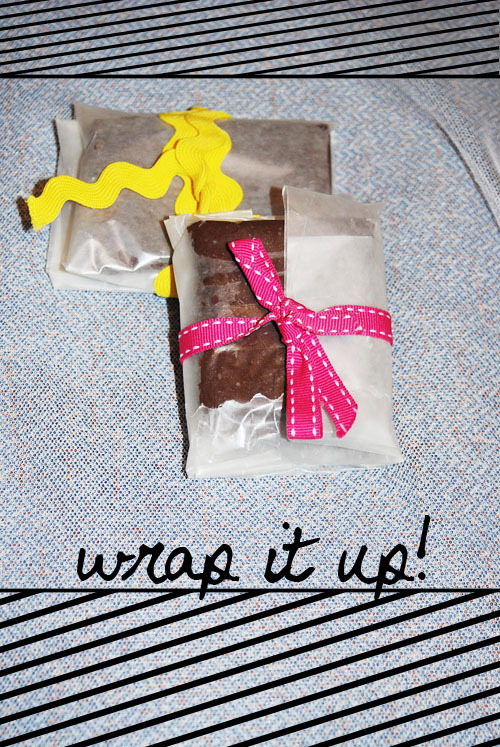 Lastly, get some wax paper and some fancy ribbon and wrap it up! 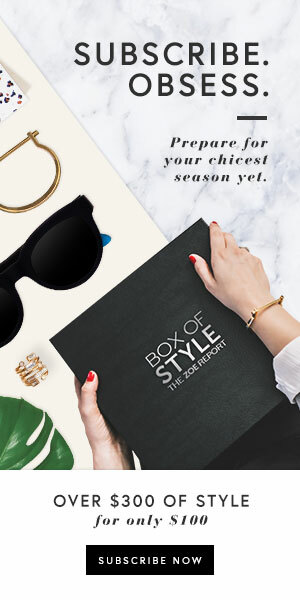 Give it to your lovely neighbor or your friend. What an easy, quick and yummy gift! 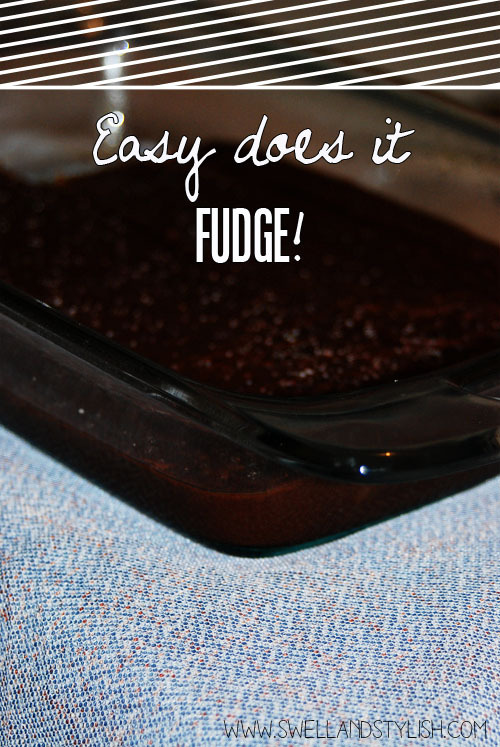 That is one of the easiest fudge recipes that I've ever seen! This would definitely make a quick gift! wow! fudge is a lot easier to make than I thought. Thanks for the tut! It is not complicated to make this at all. Takes a whopping 5 minutes to melt and 1 hour to cool. Easy, easy! Thanks for sharing this! I'm always looking for nice homemade treats to bring with me to holiday parties and this would be a great one.